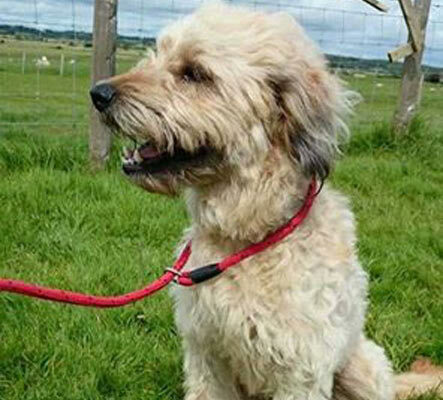 The breed standard is the detailed specification which governs the look of a Catalan Sheepdog and is the standard used by Judges at dog shows. 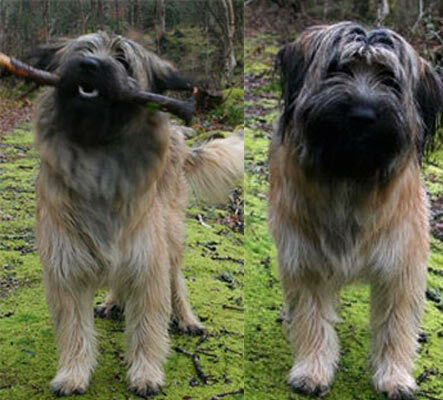 The standard states how the dog is expected to look, from the hair on it’s head down to it’s claw formation, and includes the temperament expected. This information is a must if you intend to enter shows. 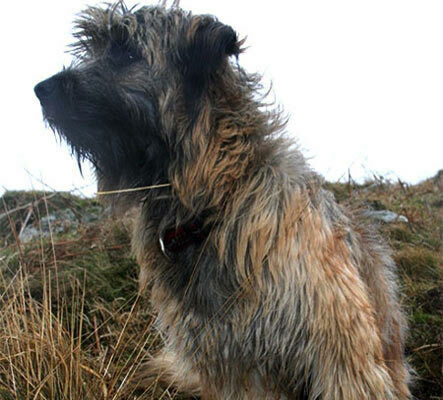 If would like to view a good visualisation of the Breed Standard this YouTube link will be perfect. It is an informative, 16 minute visual guide to colours, structure and height and includes relevant breed history and is narrated in very clear English. 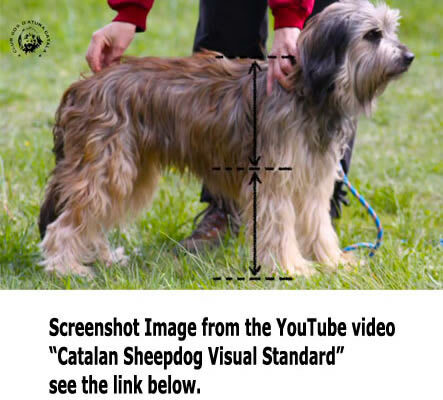 Alternatively you can view a textual representation of the Catalan Sheepdog Breed Standard which the Kennel Club of GB approved and published.